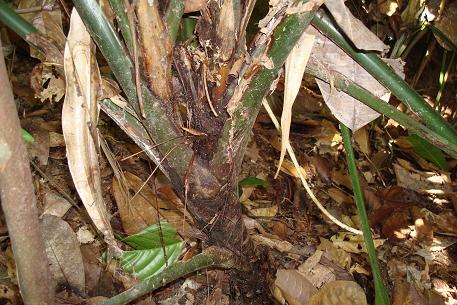 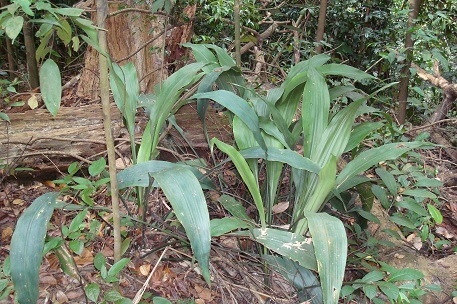 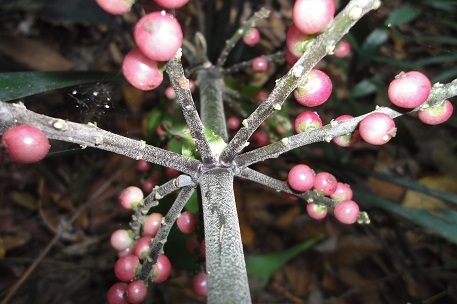 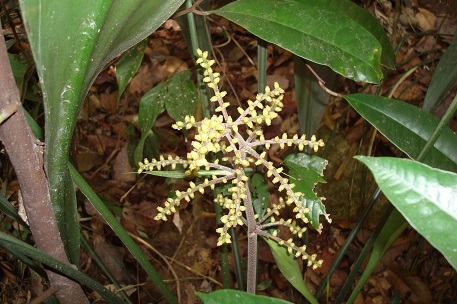 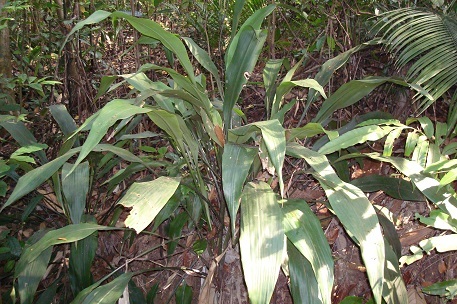 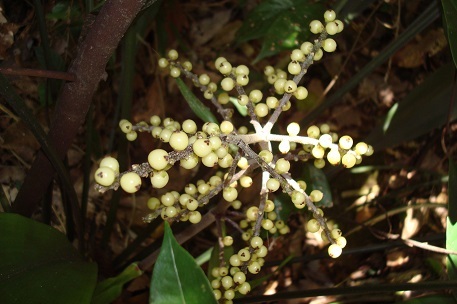 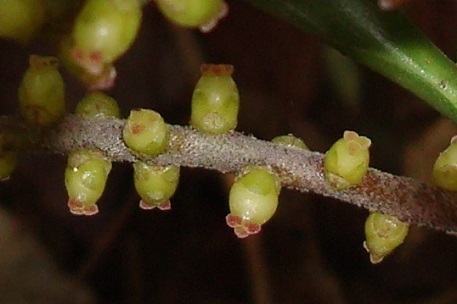 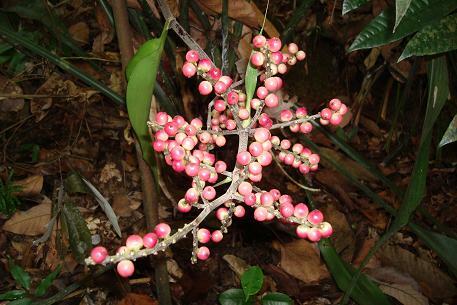 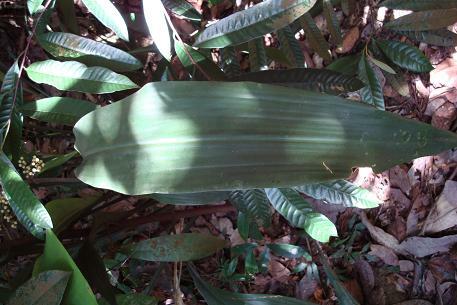 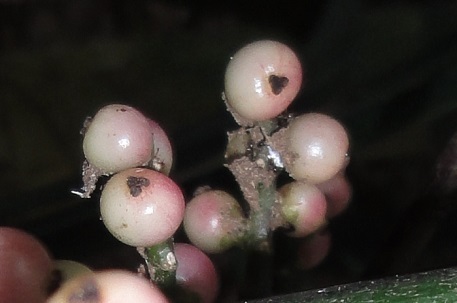 The mystery of this forest plant was solved in the June 2015 issue of the Gardens' Bulletin and August 2015 issue of the Gardenwise (page 24-29), both published by the Singapore Botanic Gardens. 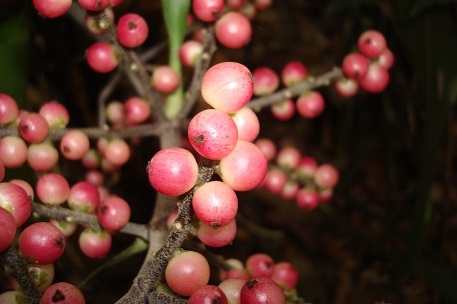 It turned out to be a new species that is only available in the forest of Singapore. 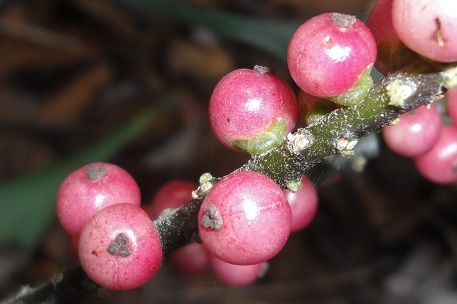 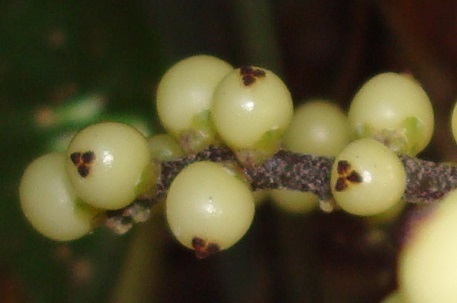 Before this confirmation, it was thought to be a variant of Hanguana neglecta, which itself was only named a few months back in December 2014.